Unfortunately, there is no reciprocity for NAADAC credentials to IC&RC boards. Reciprocity only applies to IC&RC reciprocal level credentials offered by IC&RC affiliate boards. Although NAADAC and IC&RC both issue credentials for professionals in the fields of prevention, substance use treatment, and recovery, the organizations are not affiliated with one another. 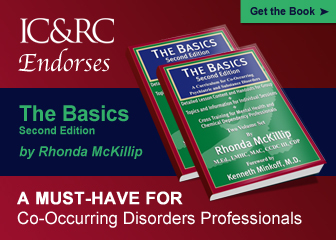 Each organization has their own set of standards and examinations established to credential professionals, but there is no reciprocal agreement between the organizations. 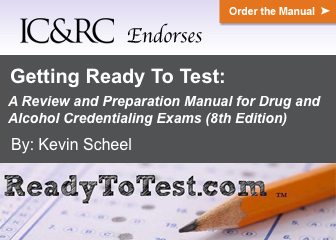 NAADAC credentials do not meet IC&RC standards, as all IC&RC credentials require passing of a corresponding IC&RC examination. 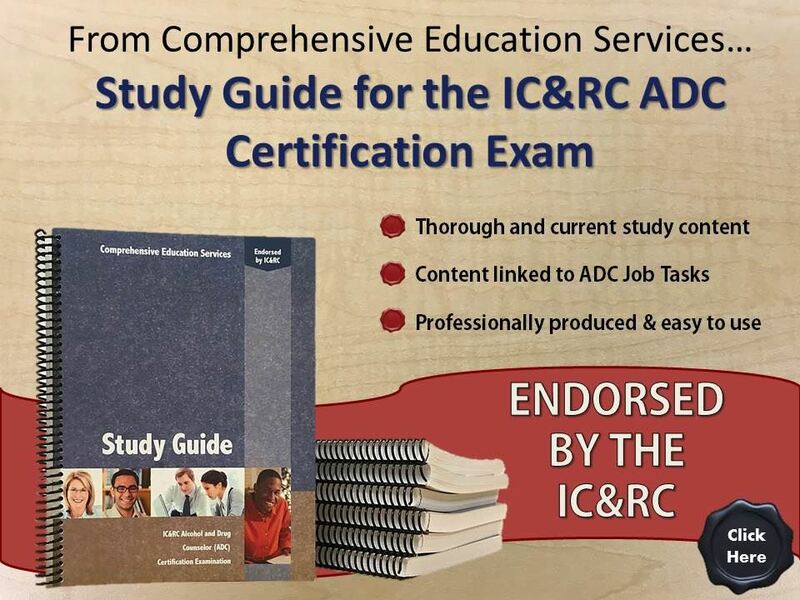 If you do not currently hold an IC&RC reciprocal credential, you will need to apply for the credential you are looking to earn directly with the IC&RC affiliate board in your jurisdiction. In the event that the board where you are currently living or working does not offer the credential you are looking to obtain, you are eligible to apply for that credential with any IC&RC board offering it. Please note however, it is left to the discretion of each IC&RC board as to whether they can or will credential a professional who is currently living or working outside that board’s jurisdiction.